It's the kind of money that most Americans can't comprehend, but for one ex-wife it's an injustice. Sue Ann Hamm, the ex-wife of Oklahoma oil tycoon Harold Hamm, plans to appeal a divorce settlement that awarded her $1 billion. While that might seem like plenty to most people, Hamm's argument is that the judgment shortchanges her, according to Reuters. Over the course of their 26-year marriage, the value of Harold Hamm's Continental Resources (CLR) stock rose to $18 billion. 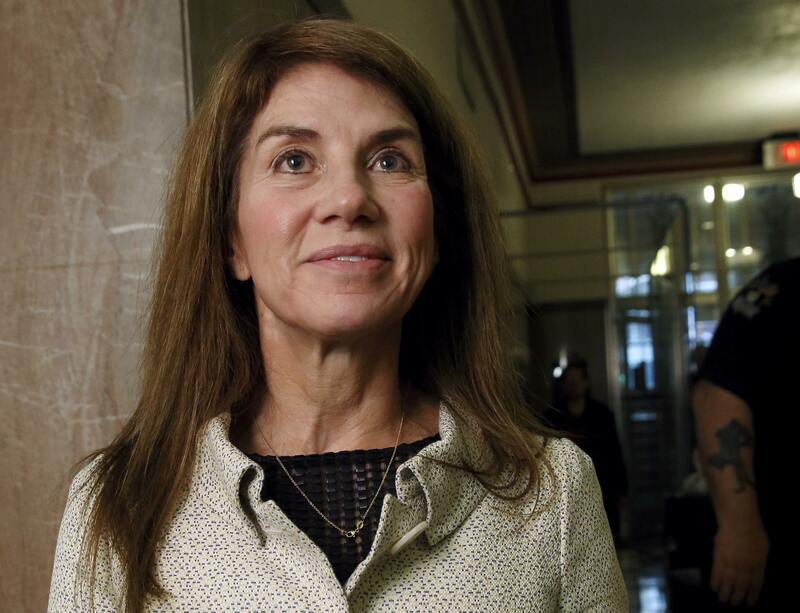 That means Sun Ann Hamm's $995 million divorce settlement, which was ordered on Monday by Oklahoma County Court Judge Howard Haralson, represents just 6 percent of the marital wealth. "She feels that an award of less than 6 percent of the couple's wealth, which had grown during the marriage up to the date of the trial by more than $18 billion, is not equitable," her attorney Ron Barber told The Oklahoman newspaper. Hamm, Oklahoma's wealthiest man, derives his fortune from his 68 percent stake in Continental Resources, an oil company he founded in 1967. He and Sue Ann Hamm met at the company, where she worked as an attorney. The judge's decision was described as "largely a victory for [Harold] Hamm," according to Bloomberg News, which noted that it would allow him to maintain control of business while also paying much less than what he could have been ordered to pay. A spouse married to a billionaire for several decades, as in Sue Ann Hamm's case, should have been awarded between one-quarter to one-third of marital assets, divorce attorney Seymour J. Reisman told Bloomberg. If Sue Ann Hamm had received a settlement according to those guidelines, she would have been entitled to as much as $5.1 billion. A divorce appeal in Oklahoma can be heard by a State Court of Appeals panel or the Oklahoma Supreme Court, according to Reuters. The court could decide to modify the award, affirm the original judge's opinion, or resend it to be retried. The process could take as long as several years. Haralson's ruling requires Harold Hamm to pay Sue Ann Hamm about $323 million by year-end, followed by $7 million per month until the balance of the remainder of the settlement is reached. Sue Ann Hamm was also awarded their $4.7 million home and a $15 million ranch in Carmel Valley, California.